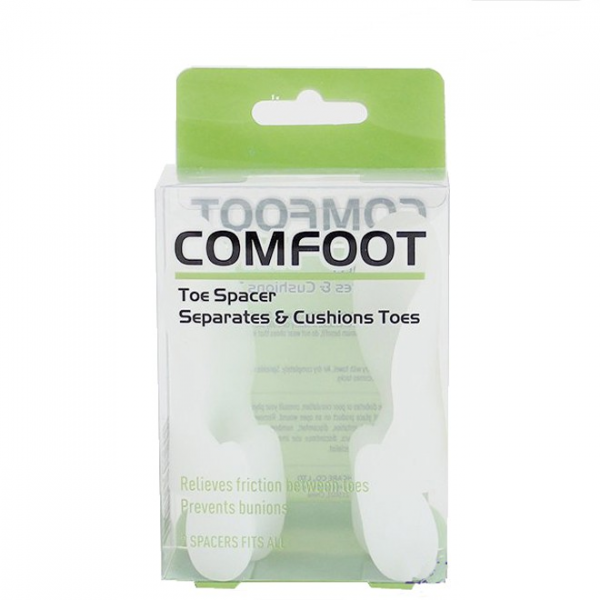 Two loops keep a soft Gel spacer in perfect position between first and second toes to separate and align. 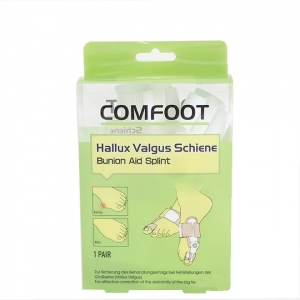 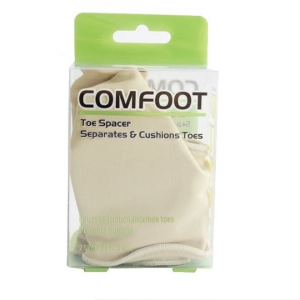 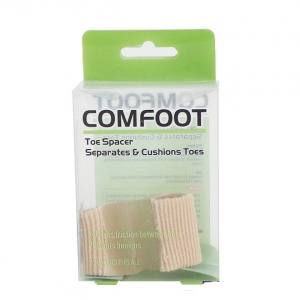 Contoured Guard absorbs pressure and friction to relieve bunion pain. 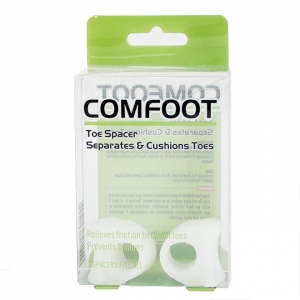 Thin design fits in most footwear styles and makes shoe more comfortable.